If you or a member of your family has been impacted by Type 2 Diabetes, you are all too aware how serious this disease can be. If your family has not been touched by Type 2 Diabetes, or your understanding of the disease is less than informed, there is no time better to educate yourself and help spread awareness! Crystal Farms, maker of Better'n Eggs and All Whites, invites you to join in their campaign, Fit2Fight, in taking a stand against Type 2 Diabetes. According to the American Diabetes Association, with millions of Americans affected, Type 2 Diabetes is the most prevalent form of diabetes in our country. Although this disease has struck across all demographics, certain groups are more classified as high risk: African Americans, Latinos, Native Americans, Asian Americans and the elderly. Complications of Type 2 diabetes are tremendous, as well as life threatening: including heart and kidney disease, eye and hearing loss, foot issues and PAD, as well as hypertension, stroke and mental disorders. While those diagnosed with Type 2 diabetes can manage their illness, with proper medical intervention, diet and exercise, it is important to note that Type 2 diabetes is preventable. According to Web MD, screenings for Type 2 Diabetes are recommended beginning at 30 for those who are overweight, have family history of diabetes or are members of high risk groups. Adopting a healthy diet, increasing physical activity and managing high blood pressure can all help to prevent Type 2 Diabetes in you and your family members. Crystal Farms products, All Whites and Better'n Eggs, not only offer you healthier, yet tasty alternatives to eggs, but are further promoting National Diabetes Awareness Month with their Fit2Fight campaign. Substituting All Whites and Better'n Eggs in your daily meals and recipes helps you to maintain a healthier diet without sacrifices on flavor as both products are made from real eggs, however are fat and cholesterol free, low calorie alternatives. New to liquid egg alternatives? You'll be pleasantly surprised. 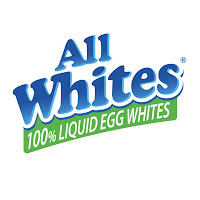 All Whites and Better'n Eggs are both created from liquid natural egg whites, with Better'n Eggs offering additional vitamins and minerals, 2% of the total product. Providing lean, high protein while fewer calories than shell eggs, only 25 calories per serving, these pasteurized, natural egg whites products offer you the same flavor you seek from shelled eggs, but additional versatility in your recipes. After watching my father in law's struggles, diagnosed well into his battle with diabetes, I can personally attest it is must easier to adopt healthier lifestyle and diet choices before diabetes can take hold! The complications are both very real and frightening, as well add a tremendous additional burdens to manage. The results are stressful and challenging for both the affected person, as well as their family. Help spread the word about this important campaign! 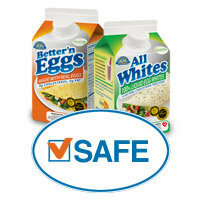 Join in the #betterneggs Twitter Party on November 16, from 8-10pm EST. Joining in will be Bob Greene, Oprah's trainer and founder of the Best Life Diet! Find out more about the Twitter Party, the generous prizes and RSVP! In preparing for your Thanksgiving gathering this month, consider including healthier ingredients in your dishes for your families health. I found this fantastic recipe for traditional pumpkin pie at the All Whites site. 1. Heat oven to 375°F. Line 9-inch glass pie plate with pie crust, crimping edges decoratively. Line inside of pie crust with aluminum foil and pie weights (or dried beans). Bake crust for 8 to 10 minutes or until the bottom crust looks dry. 2. In large bowl stir together all remaining ingredients; mix until smooth. Pour into pre-baked pie crust. 3. Reduce oven temperature to 350°F. Bake pie for 50 to 55 minutes or until center is soft but set*. If necessary, cover crust during baking to prevent over browning. Cool completely before serving. 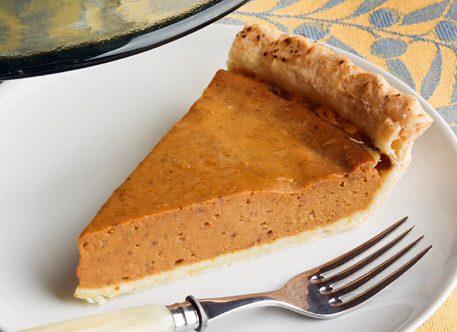 * Tip: Pie is done when the center moves only slightly when pan is shaken. 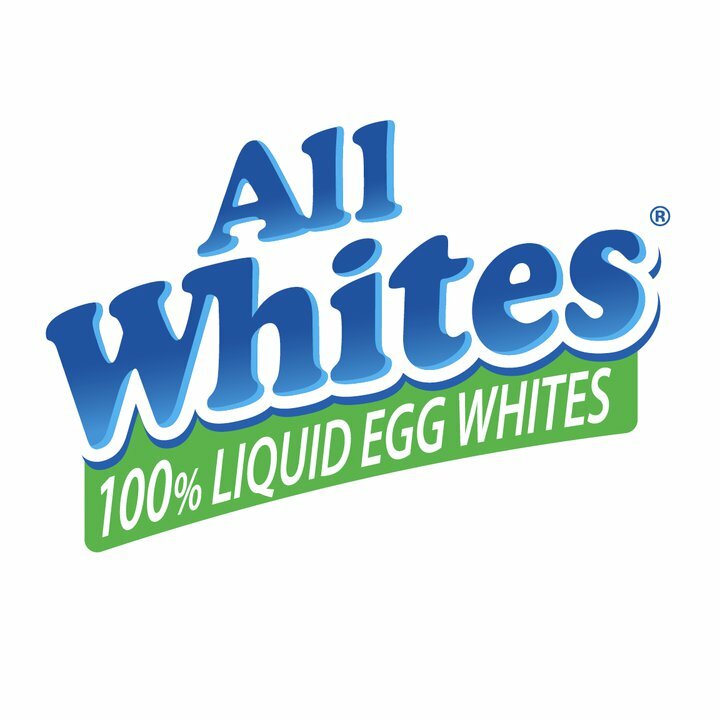 Find more delicious, healthier recipes at AllWhitesEggWhites.com, including great ideas from meals to snacks to holiday dishes for your family. Both my father and my inlaws have diabetes. I am always trying to find healthful, tasty alternatives for them during the holidays. Thanks for sharing.